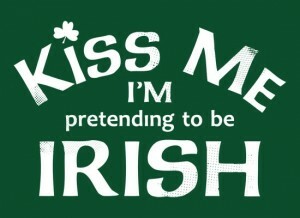 Well, it’s that time of year again: time for the annual pre-St. Patrick’s Day rant. 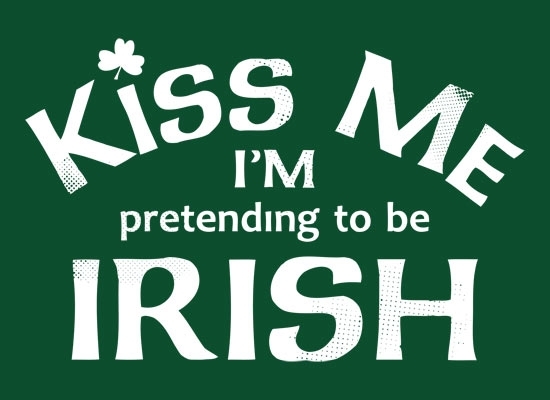 In a few short weeks, Americans of all nationalities, colors, and creeds will dress in green and ignore our nation’s anti-Catholic tendencies in order to get drunk and celebrate all things Irish-ish. What better way to get in the leprechaun-loving spirit of things than to highlight a couple of news stories that would have the Apostle of Ireland feeling green around the gills. 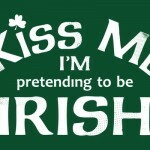 First, we turn to New York City, where the annual celebration of the Big Apple’s patron saint and Irish (or Irish Catholic, depending on your agenda) heritage has again caused conflict. Last fall, the National Catholic Register reported that The Children First Foundation (CFF), a pro-life/pro-adoption organization had applied to march in the St. Patrick’s Day Parade after parade organizers changed the application rules to allow at least one and possibly more homosexual groups into the parade. This week various blogs and websites have reported that CFF’s application has been denied, and that, despite some early indications that a pro-life group would be welcome in the parade this year, no one knows of any other group that has applied and been approved. LifeSiteNews.com has also posted an article on the topic, as well as a petition targeting this year’s grand marshal, Cardinal Dolan, asking him to take a stand. Cardinal Dolan has apparently defended parade organizers’ inclusiveness of LGBT groups thus far. Next, we head to the Midwest, and the hallowed halls of the University of Notre Dame. Last month, the National Catholic Register reported the real possibility that Notre Dame could abandon its two-course theology requirement for undergraduates as part of a once-per-decade curriculum review currently underway. In her thoughtful defense of the requirement on the First Things website, Notre Dame alumnus Sandra Laguerta calls to mind (for me, at least) Cardinal Newman’s insistence that a university cannot pretend to be universal in any sense if it abandons an entire category of knowledge-seeking (specifically, theology) and gives another (science) preference and free rein. Of course, Notre Dame, like so many other Catholic universities, has embraced NCAA athletics and NSF and NIH grant dollars at the expense of much of its Catholic identity already — but should the curriculum recommendation go against the theology requirements, the version of “Our Lady” in South Bend could be reduced from wearing a crown of stars to the t-shirt above.